Putco Stainless Steel Rocker Panels - Dezod Motorsports Inc - Home of the automotive performance enthusiast since 2002. Protect your vehicle from rocks and road debris while adding customized style to your vehicle. 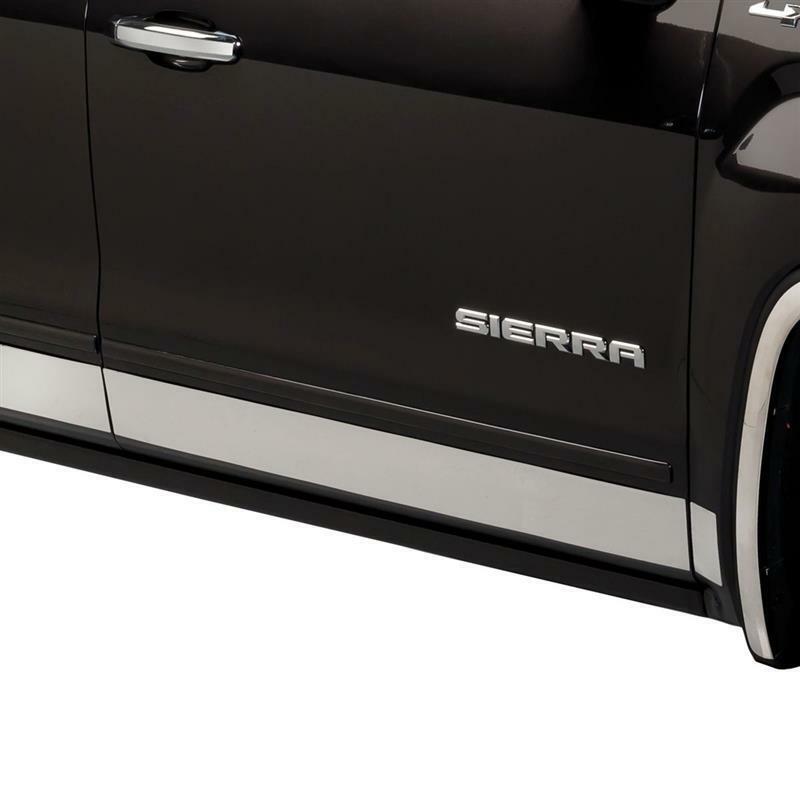 Each rocker panel kit includes custom panels to fit both sides of the vehicle. Made of high quality polished 304 stainless steel. Applications avaialble for today’s most popular trucks and SUVs.